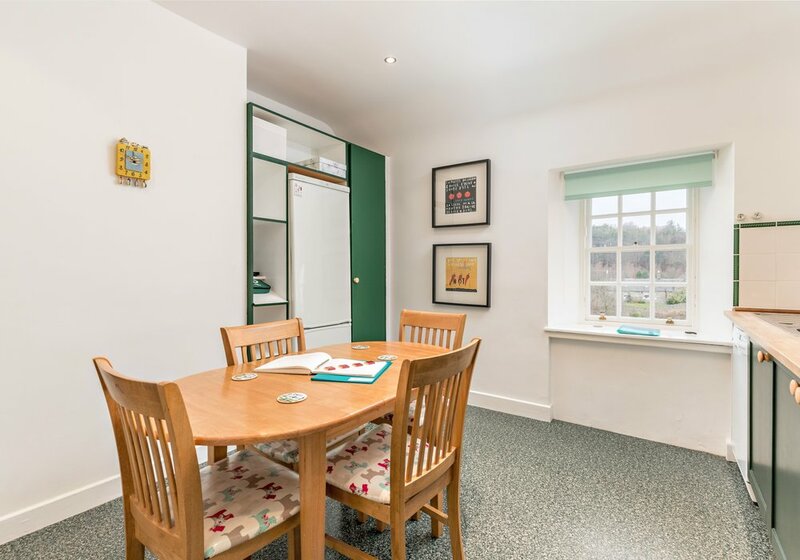 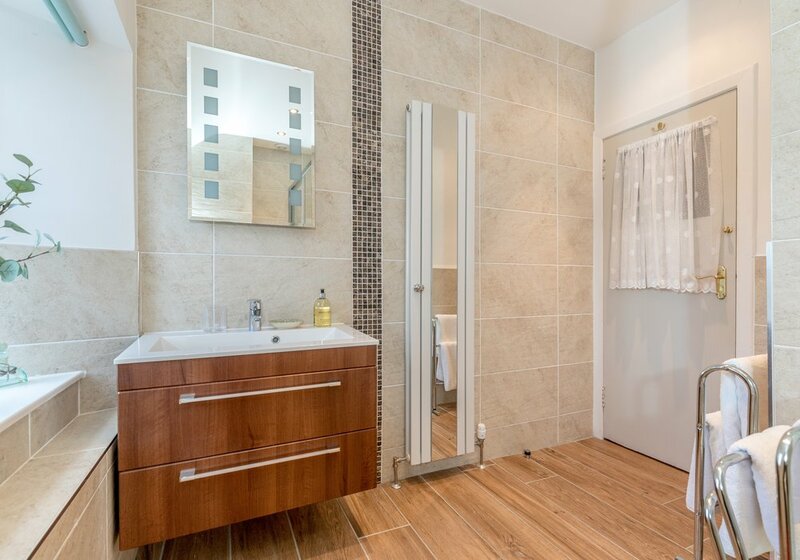 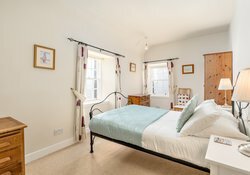 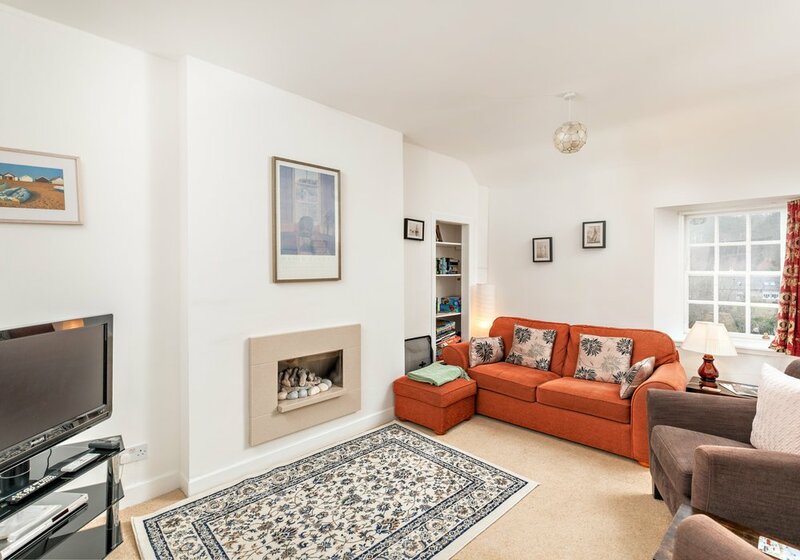 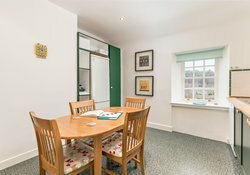 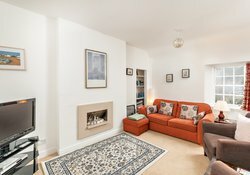 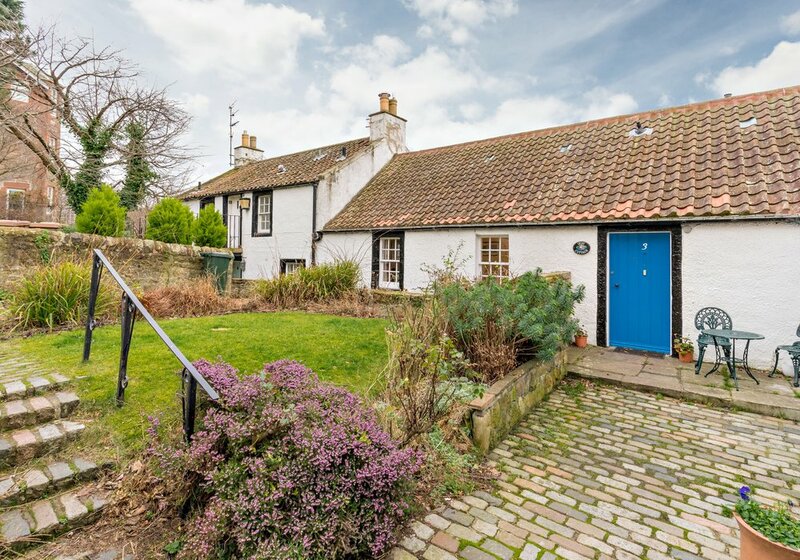 This cottage is full of character and is set in one of Edinburgh's most lovely, sought after historic locations. 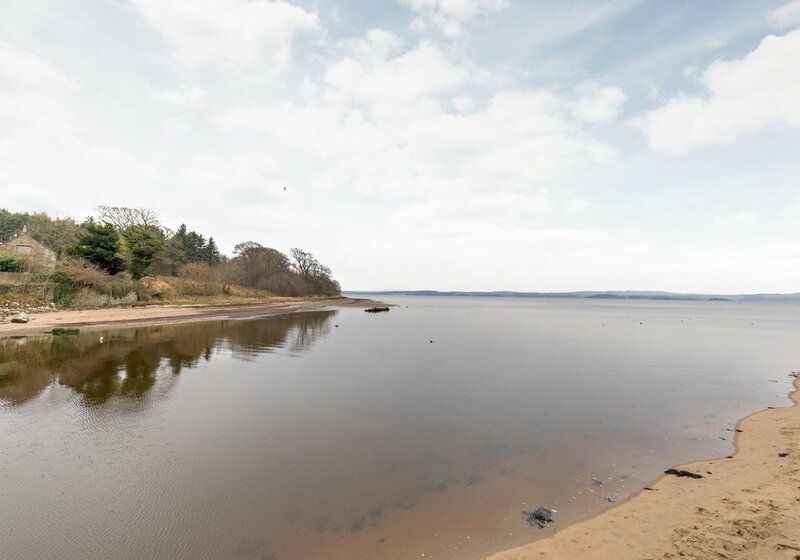 The delightful stone built traditional cottage enjoys an idyllic waterside location overlooking the harbour where the River Almond meets the Firth of Forth. 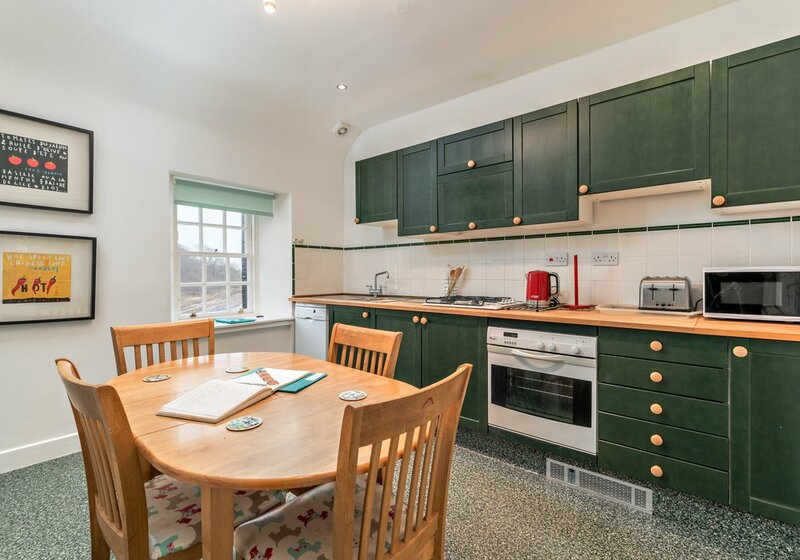 The setting, the views and the cottage ambience are simply superb. 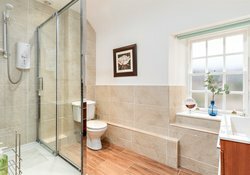 The ground floor cottage is set within a beautifully maintained and large walled garden. 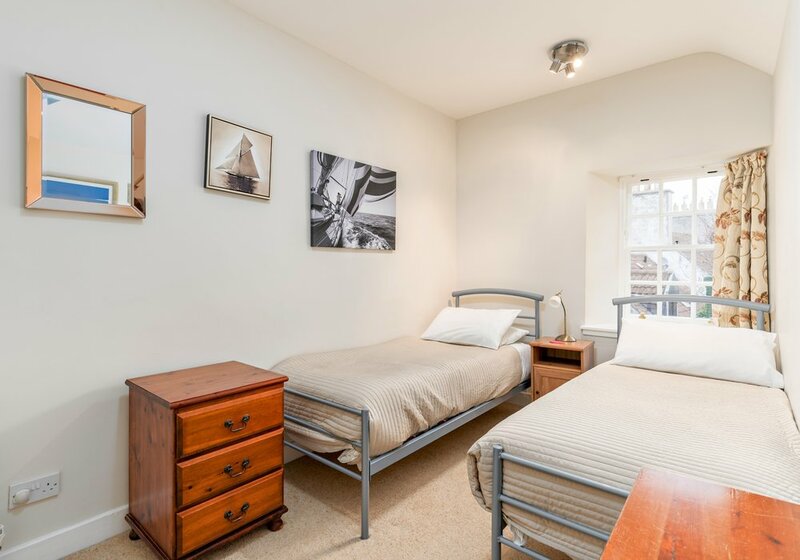 One double bedroom and one twin bedroom with two single beds.